Booking ferries to Ancona is an important stop on the tourist trail that can reveal for who comes from Croatia to Italy much more than a simply port city. 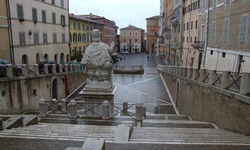 Do you want to book a ferry to Ancona? From Croatian cities Amatori offers multiple solutions. Amatori booking service collaborates with Jadrolinija, liner shipping company which is capable to connect different ports from the Croatian coast to Ancona. Ferries from Split to Ancona depart at different hours per day, connecting the second most important city of Croatia with the capital of the Marche region. 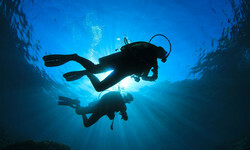 Zadar is one of the most popular destinations of The Adriatic Sea. Amatori, with its ferries from Zadar to Ancona, offers tailor-made trip solutions for: cars, motorcycles, caravans or the basic deck passage. Thanks to ferries from Stari Grad to Ancona, Amatori connects Ancona, the capital of the Marche region, with the Hvar Island, a well-known summer destination. 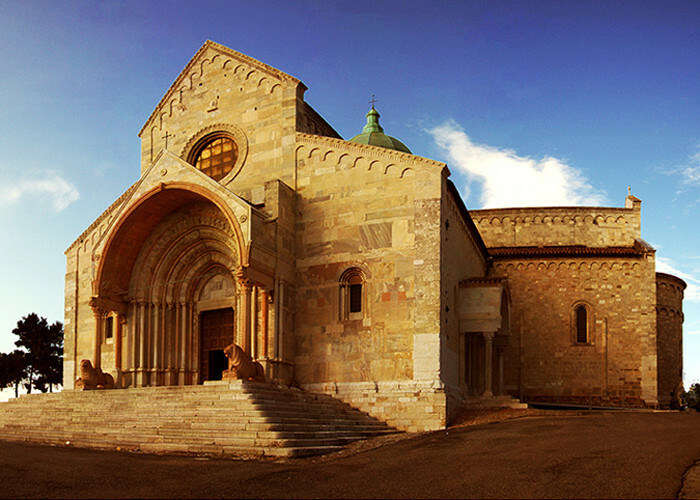 St. Cyriacus Cathedral is a veritable architectural marvel that you cannot miss visiting in Ancona. Thanks to its spectacular position you can admire the evocative landscape which is very hard to forget. 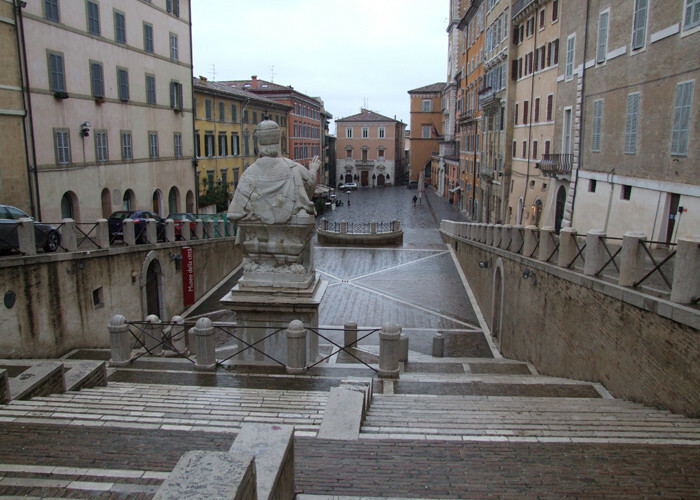 Taking a stroll from the Cathedral of Ancona is a perfect opportunity to discover the city through its typical alleyways. 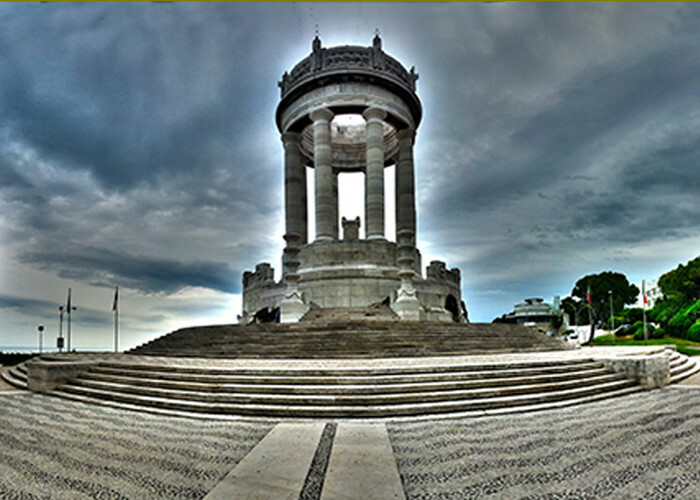 Ancona War Memorial is one of the most stunning places in Ancona. A famous Italian song “una rotonda sul mare” performed by Fred Bongusto (a round terrace overlooking the sea) perfectly decribes the place. You can reach the shore thanks to a magnificent stairway. 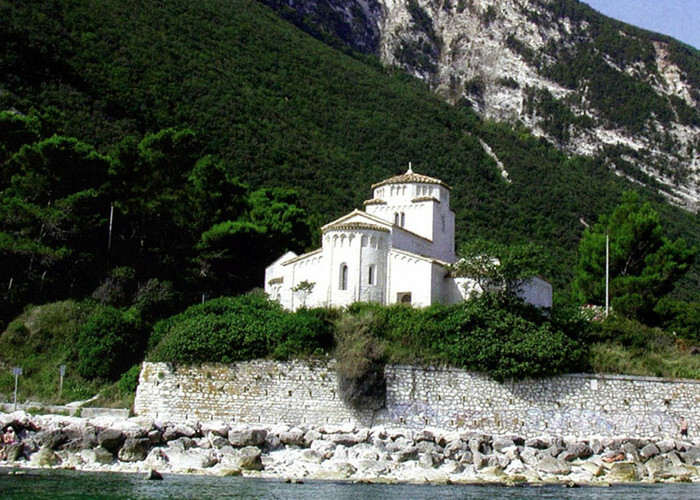 Saint Mary Church of Portonovo is a Romanesque architecture jewel overlooking the the sea. 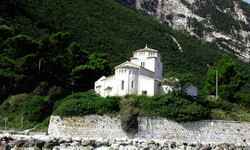 The building, recently restored, was built over the suggestive Portonovo bay, situated at the foot of Conero Mount. 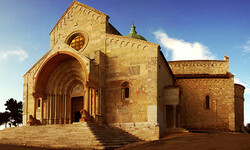 It was built in 1034 with Conero white stone. It stands on an enchanting location upon a little rock cliff drawn into the sea. “The Parlour of Ancona”: Plebiscito Sq. 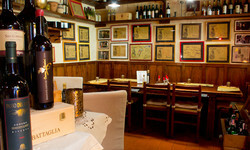 is the perfect place to enjoy nightlife with friends at bars and outdoor restaurants. On the top of the square you can visit the Church of St. Dominic with its rectangular plan, there you can admire works of Tiziano and Guercino. 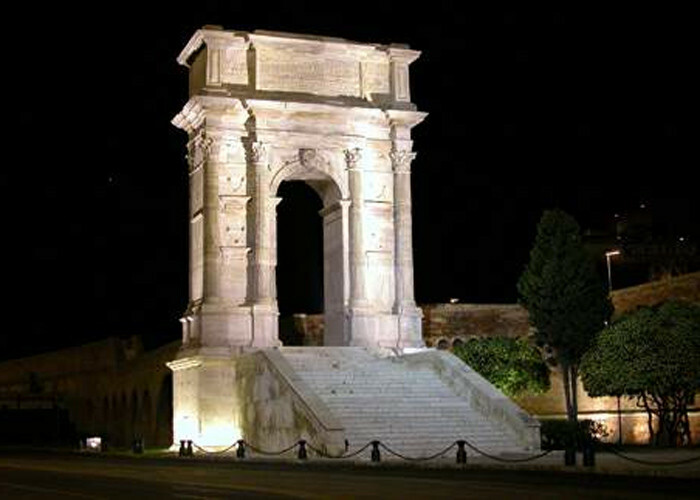 The Arch of Trajan is one of the least known places along the Port of Ancona, those walls backdropped the Italian film “The girl with a pistol”directed by M. Monicelli with M. Vitti. 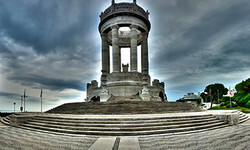 The monument, perfectly preserved, goes beyond the time to donate a journey through 2,000 years of history. 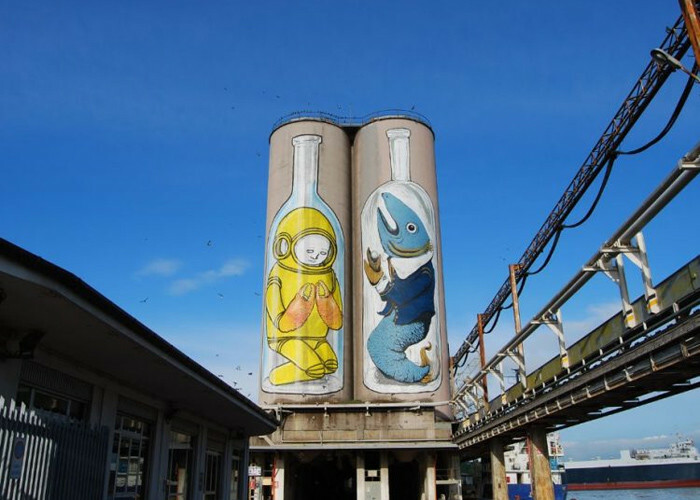 The historic Port of Ancona and Mole Vanvitelliana are the perfect scenary for huge works of street art. 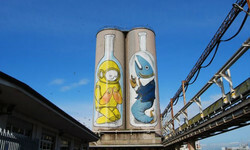 The Urban Art includes graffiti and sticker art. It transforms the panorama into a post-modern dream full of ferment. The alleyways are truly paradise for Instangrammers. 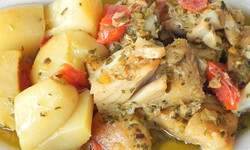 An unmissable pleasures is “Stoccafisso all’ anconitana”(cooked as for Ancona recipe), the most popular and typical dish, if not even its gastronomic symbol. More than a simple coalfish sun-dried, , the traditional recipe dates back to trades between the Port of Ancona and the faraway Norwegian Lofoten Islands, that still today send a batch of “Stockfish” to Ancona. 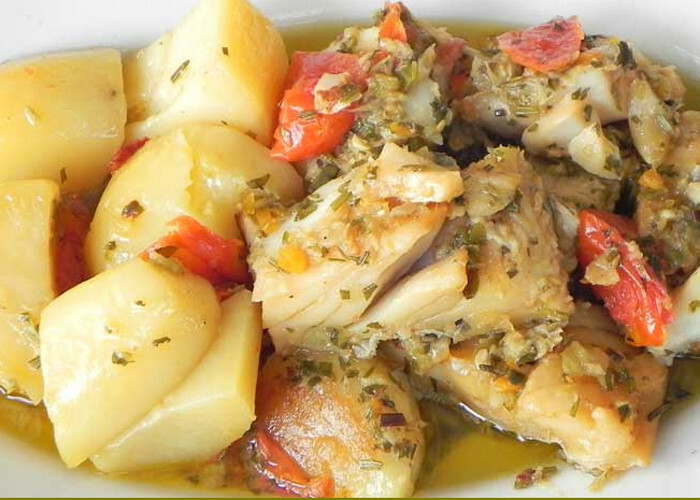 Every year Portonovo hosts Stoccafissando, an event entirely dedicated to this dish . For lovers of nightlife and theatre, Strabacco is a real reference. 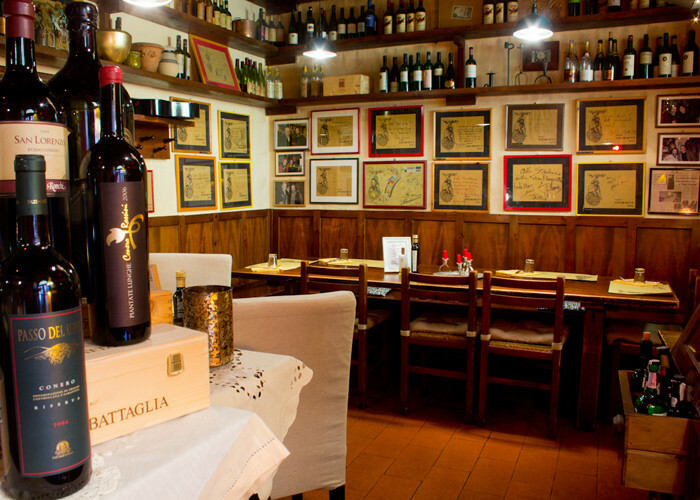 Very often actors and theatre companies visit the inn after their performances at Teatro delle Muse. Strabacco is one of the few places opened until 3 AM. 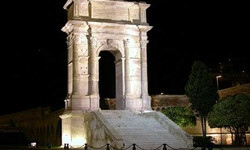 The menù is rich of food of Marche Region. 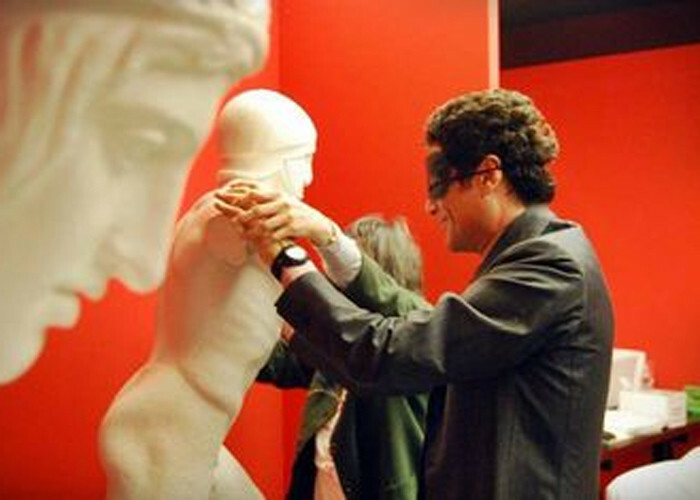 Ancona shares with Paris the record to be one of the few cities in the world to host a tactile museum: Omero Tactile Museum. An original museum that breaks the taboo of do not touching works of art; it attracts more than 12,000 guests every year. Inside the museum, you can join tactile and multisensorial labs. 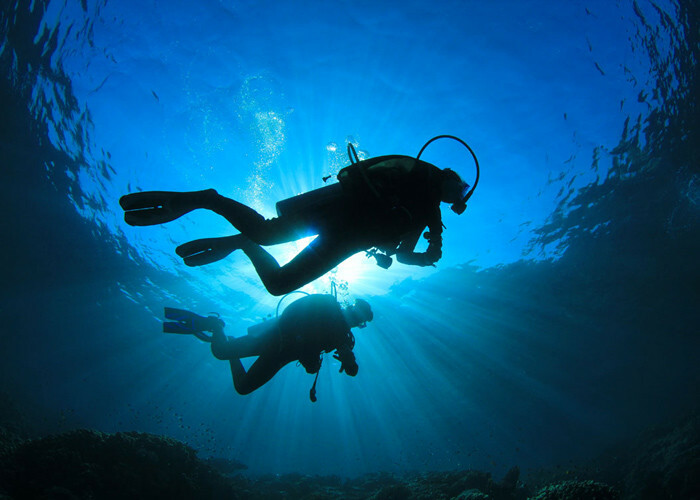 Lovers of scuba diving and snorkeling should give themselves at least a day to explore seabeds of the Conero Riviera. This beach, along with Portonovo, Sirolo and Numana has been rewarded with 3 Blue Flags. During the spring the seabed is covered by nudibranch, typical sea slug with different colours and dimensions. Do you want to know more about ferries from Croatia to Ancona? Check it out on the search box aside to purchase the most suitable ferry you need.